Gin has been many things over the years. It was first cooked up in Holland in the 17th century as an anti-inflammatory. Then it was tinkered with by the Dutch to be more pleasant on the palate. After arriving in England, it caused mass drunkenness and, consequentially, became more expensive to clear the streets of hooligans. Eventually, it hit the cocktail lists where it has sat ever since. It's no wonder it's so popular around the world - we've all been loving it (in excess or not) for centuries! There are three main reasons why gin has continued to be so popular and we're here to explain them to you. 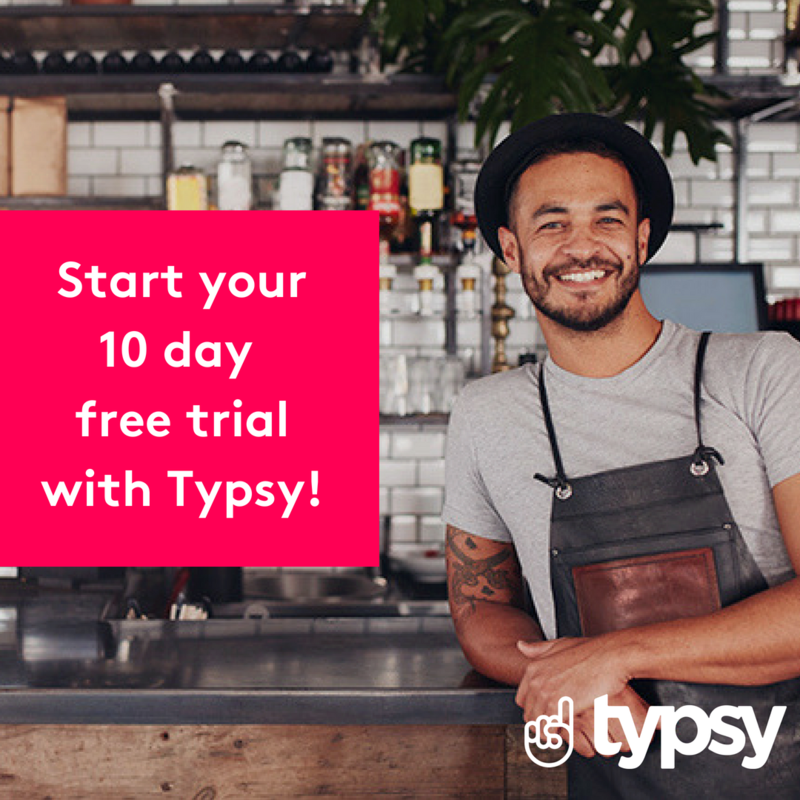 So, grab a drink, get comfy and keep an eye out for the downloadable resources below! 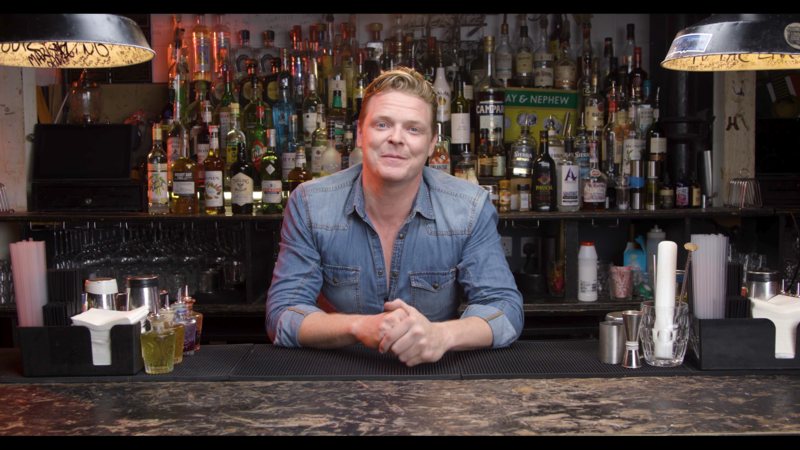 Get the full set of gin recipe cocktail cards by watching the Gin Cocktails course with JJ Goodman. Back in 2009, the gin market changed. Craft distilleries offering unique blends started to take over prime retail space. Gin lovers were excited to see something new and even more surprised to see the varieties on offer. Gin can only be legally classified if its principal characteristic is the juniper berry. Craft distilleries decided to get creative by adding 'botanicals'. Ingredients such as licorice and orange were distilled to bring new flavors and twists to the classic. Four Pillars, based in Victoria took their time when choosing which botanicals to feature in their gin. They spent 18 months experimenting before settling on their ten trademark flavors. Ingredients like lavender, pepper berry, and cardamom, not only help to make Four Pillars stand out from the crowd but also help them create a collection of gins that everyone will enjoy. The unique blends conjured by each distillery is their unique factor. In fact, due to the individuality of each gin, you'll never find two that are the same. 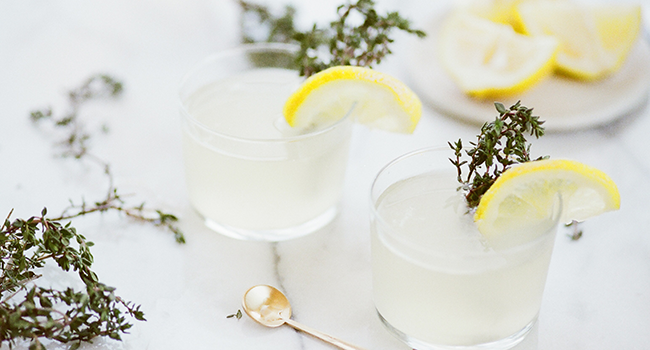 With an abundance of flavors on the market, gin fans are spoiled for choice. 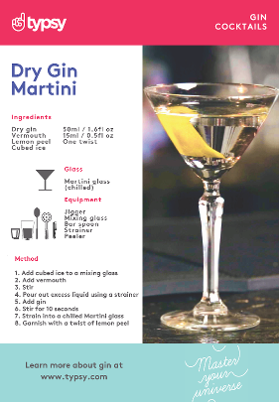 Whether you take yours straight or prefer it in a cocktail (Dry Martini, anyone? ), the gin used can make the difference between being bland and tickling your taste buds. Silent Pool Distilleries in England have been making gin since 2015 and use more than 20 botanicals to create their signature blend. While Bruichladdich Distillery in Scotland use more than 30 in their aptly named 'Botanist' gin. 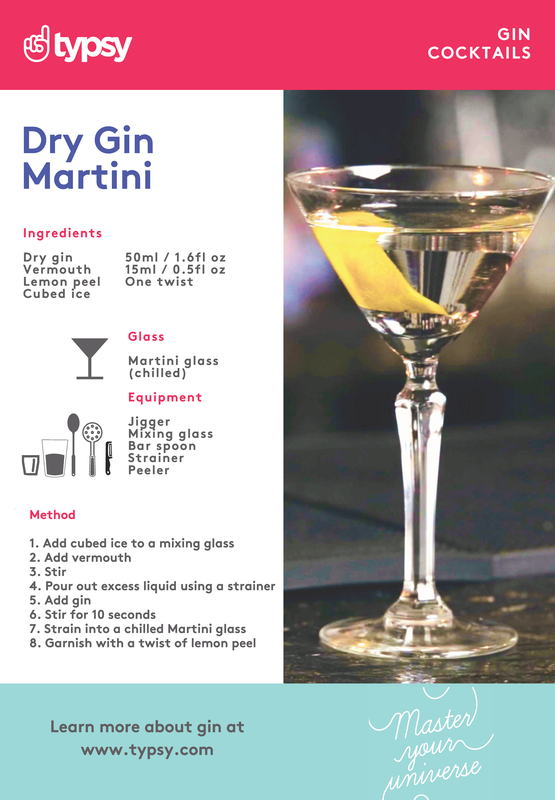 The use of different botanicals means that your standard cocktail can turn into something special. The seasons and the produce available can determine the cocktails you will be drinking. Soaking up the sun in summer? You'll probably see cocktails containing florals and berries, such as the Bramble, or a new twist on the classic G&T. 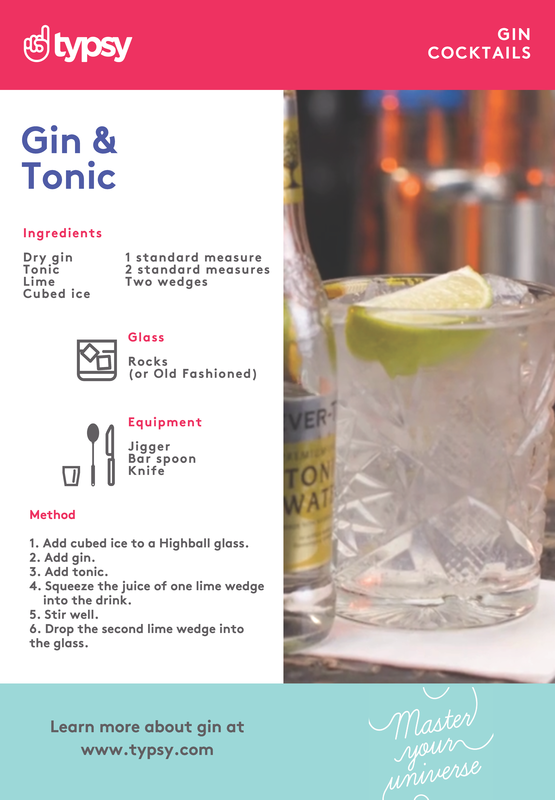 The process of making gin hasn’t changed much since it first hit the market in the 1600s. Neutral spirit, juniper berries, and botanicals are combined and heated in pot stills for up to 48 hours. Then water is added to dilute the mixture because pure gin is so strong it fails all government regulations. New distilling methods and technologies constantly hit the market. Gin is now made quicker than ever while retaining all the botanicals you love and enjoy. Some distilleries can heat their gin and botanicals for just over seven hours. This means that more bottles can be put on the market, and into your waiting hands, without decreasing the value. As new technologies help bottles get to you quicker, the overall price of gin has dropped. Essentially the quicker gin is made the more readily available it is, which helps keep prices down. With an abundance of flavors and affordable prices, it’s no wonder a gin-based cocktail – the Negroni – came second on the Drinks International list of the World’s Most Popular Cocktails of 2017. 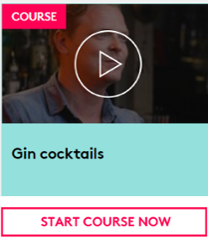 Learn more about gin with our Gin Cocktails course, start now!